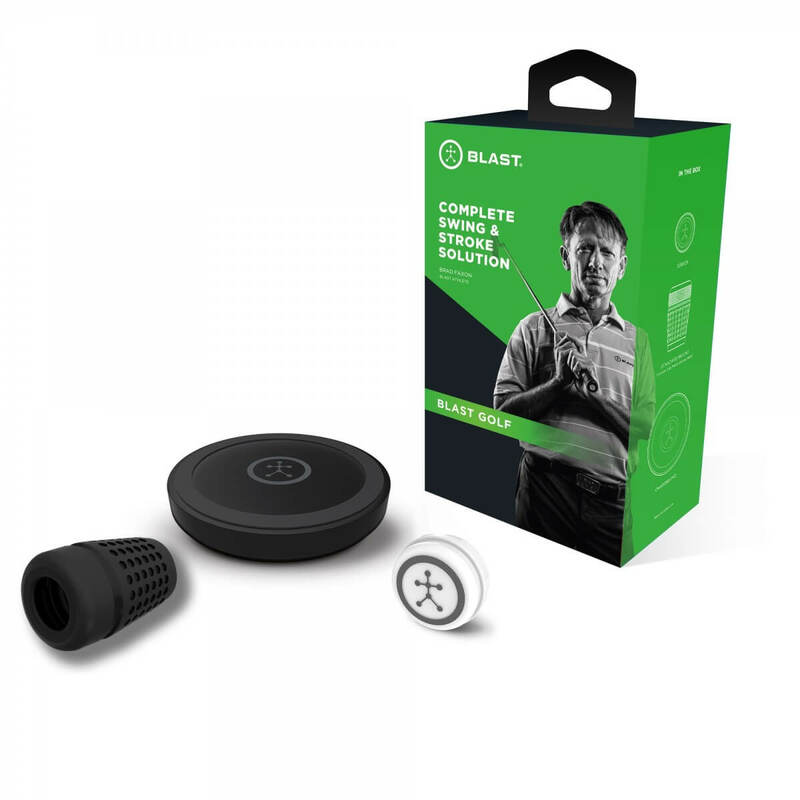 Blast Golf is the industry’s most accurate stroke and swing analyser designed to provide you with real-time feedback. 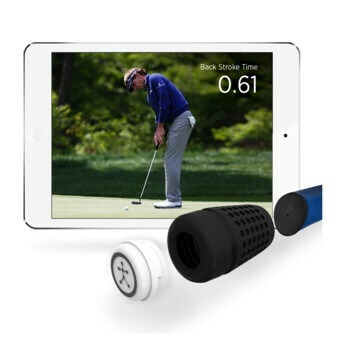 Simply attach the sensor to your putter or club and start swinging! Information is automatically captured and sent to your smart phone or tablet in the form of easy to understand metrics. Analyse details of each stroke or swing with simple stats and graphs. 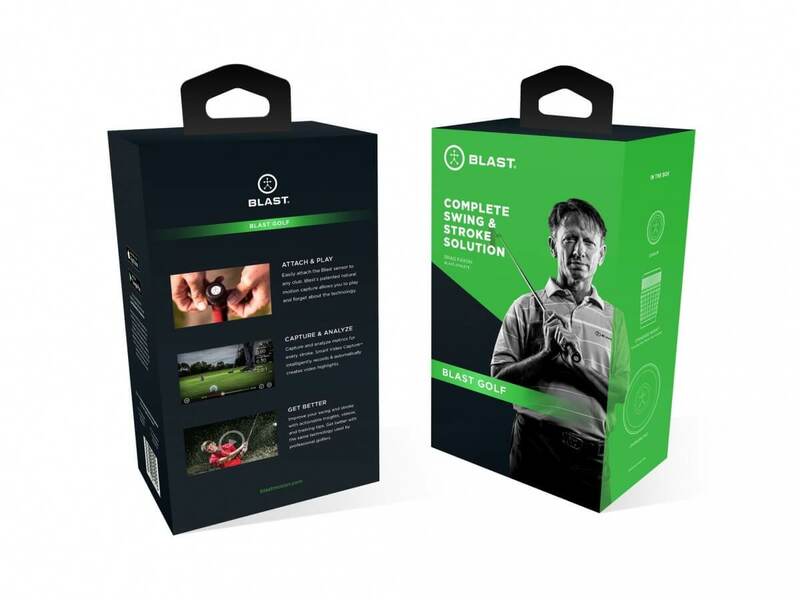 Blast Golf quickly identifies and highlights areas for improvement. 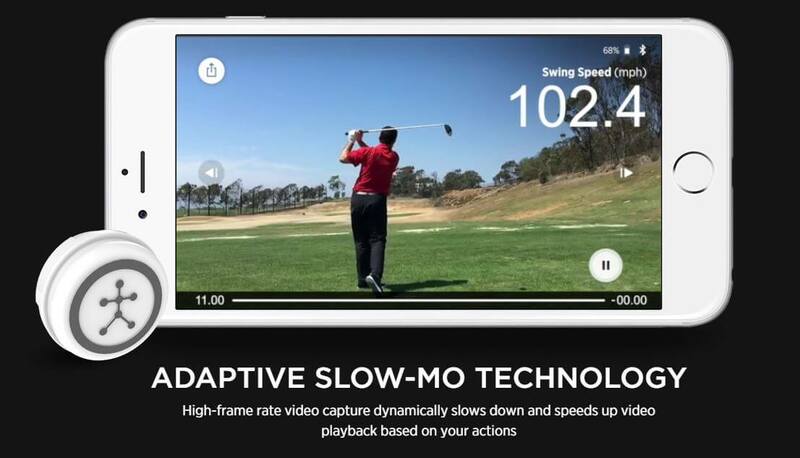 Get better with the same technology used by professional golfers. The Industry’s most accurate sensor and mobile app. Capture every action and provide unique insights with HD Video. Communication, Analysis, coaching and management tools enable the daily drive to Improve. 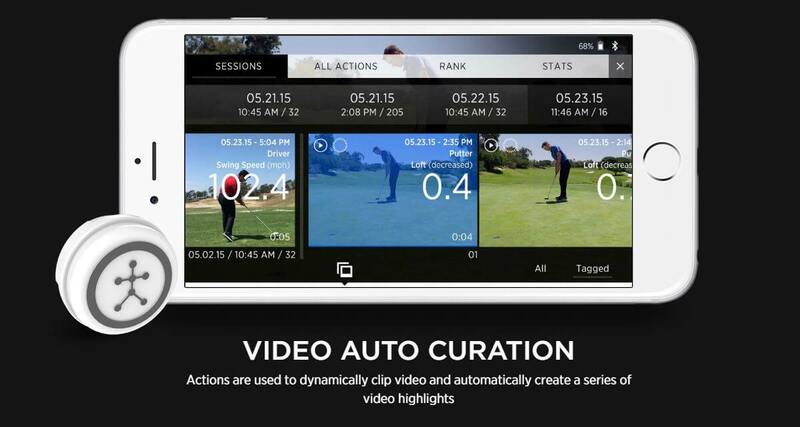 Blast’s patented Smart Video Capture™ technology automatically analyses and clips your video to create a series of video highlights synced with your metrics, allowing you or your instructor to visually identify your strengths and areas for improvement. 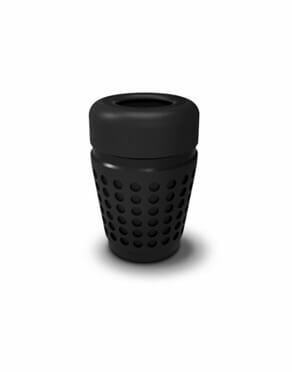 The Blast stroke and swing analyser (sensor) easily and securely attaches to the grip of nearly any regulation putter, driver, iron or wedge. 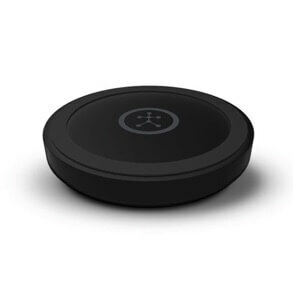 The sensor transmits metrics to your iPhone, iPad, or Android phone via Low Energy Bluetooth. 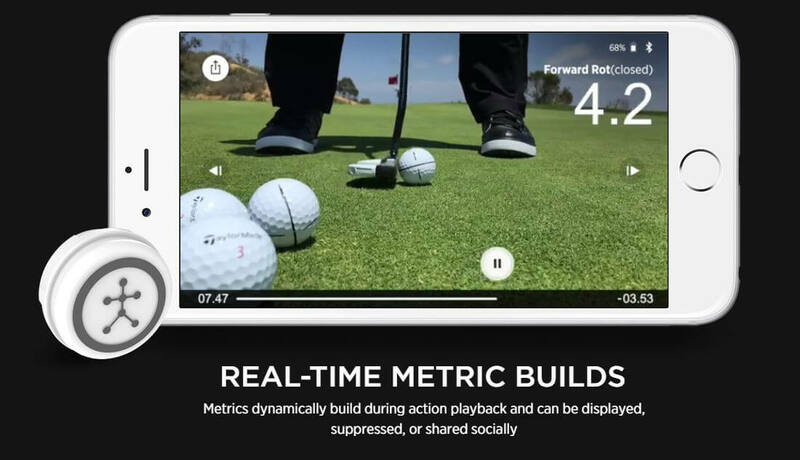 The stroke and swing metrics captured allow you to analyse and improving your timing, tempo, face rotation, and much more. Smart Video Capture™ automatically analyses and clips your video to create a series of video highlights synced with your metrics. Instantly share your stats via Facebook, Twitter, and E-mail without leaving the mobile app. Get all the training tips and advice you need from the Blast Motion Training Centre. Get a coaches perspective and learn how to improve your game.